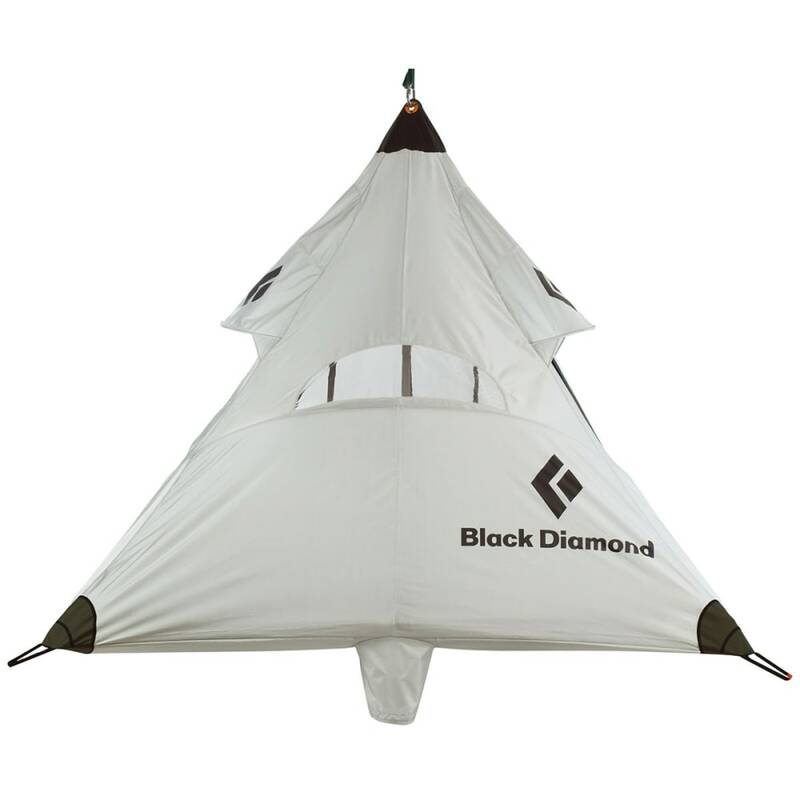 For big wall climbers, the Black Diamond Cliff Cabana Simply Fly comes in a ready-to-deploy stuff sack to set up in no time. No doors, windows or frills, but this sure comes in handy when you have to wait out the rain. Easy to deploy stuff sack with a waterproof, RF-welded clip-in point labeled "Wall Side" and "Air Side"